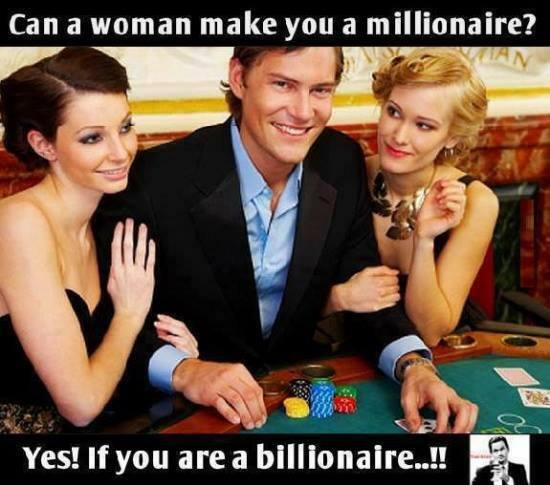 Can a woman make you a Millionaire ? Yes if you are a Billionaire..! !